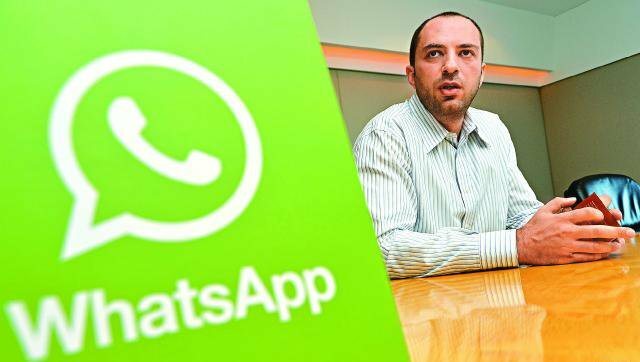 Jan Koum and Brian Acton, the co-founders of WhatsApp, made Forbes’ annual billionaires’ list with few moments to spare after Facebook offered a total of $19 billion to buy the company. At the top of the list were the usual suspects. Microsoft cofounder and chairman Bill Gates, who once again became the world’s richest man last May, is No. 1 with $76 billion.